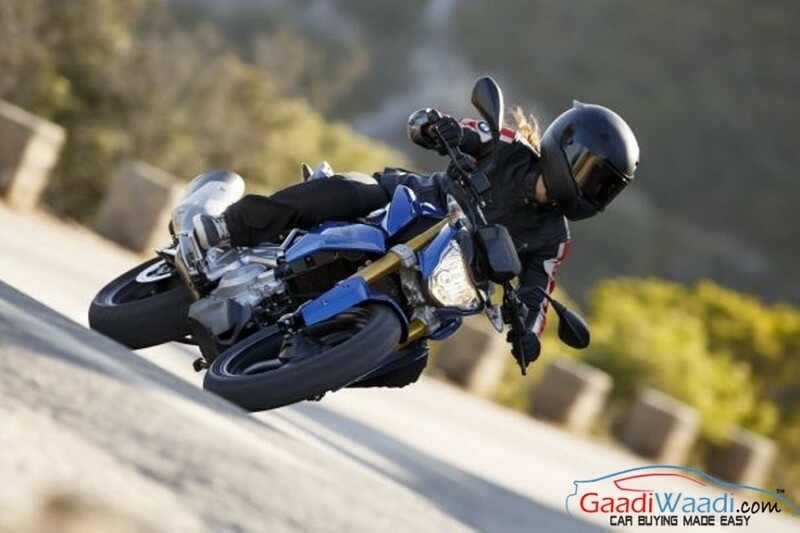 BMW G310R has been making headlines in India for quite some time. But the bike is not launching in the country this year. Instead it will launch in India during February or March next year. The bike was showcased at the 2016 New Delhi Auto Expo earlier this year in February. Before that it was first unveiled in Brazil in 2015. Earlier it was speculated that the bike might launch later this year. But BMW Motorrad recently displayed the 41 markets, where the bike is going to be launched this year. India doesn’t include in that list. The production has commenced in India though. BMW Motorrad and TVS is jointly manufacturing the bike in India. It will be exported to the European markets from here. The BMW G310R is powered by a 313 cc liquid cooled single cylinder engine mated to a 6 speed transmission. It churns out 34 PS of peak power at 9,500 rpm and 28 Nm of peak torque at 7,500 rpm. Weighing 158.5 kilogram the bike has a top speed of 144 kmph. It also offers a fuel efficiency of 36.05 kmpl. The aggressive looking upcoming bike measures 1,988 mm in length, 896 mm in width, 1,227 mm in height and 1,374 mm of wheelbase. The bike is capable to hit the smooth urban roads and the rough terrains at equal ease. It comes inspired by the stunt bike concept. 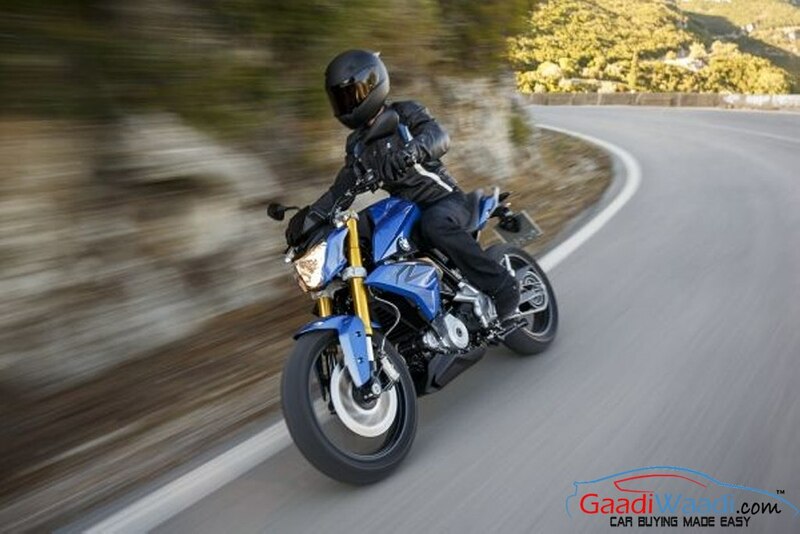 On the braking front, the G310R is equipped with 300 mm disc at front and 240 mm disc at rear. 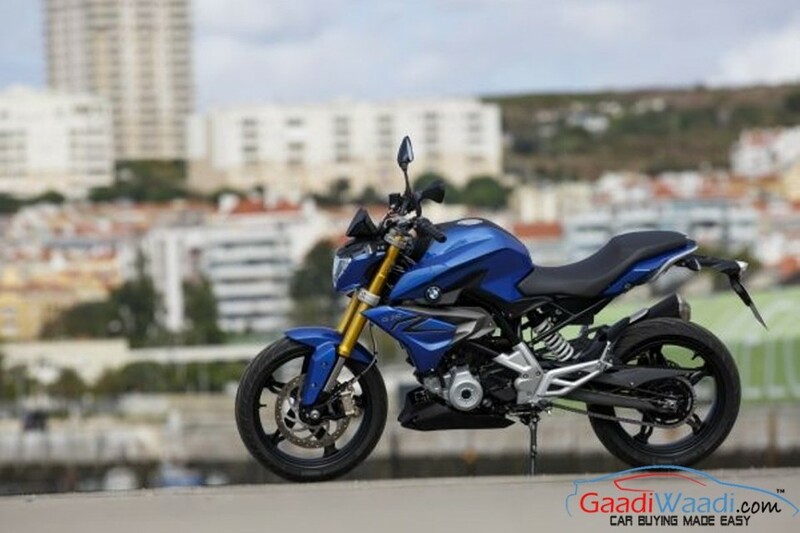 The BMW G310R gets front forks and mono shock rear suspension. The bike runs on 17 inch alloy wheels wrapped with Metzeler tyres. It comes fitted with sharp hedlamps, LED side indicators, fully digital instrument console etc. Incidentally, TVS will also bring a G310R inspired bike in Indian market which will don the apache nameplate. The upcoming TVS bike was previewed at 2016 New Delhi Auto Expo through the TVS Akula concept.